According to Demos Parneros, president of U.S. Retail for Staples Inc, Amazon has a total of six new SKU’s (stock-keeping units) belonging to tablets that they are soon to be unveiled. 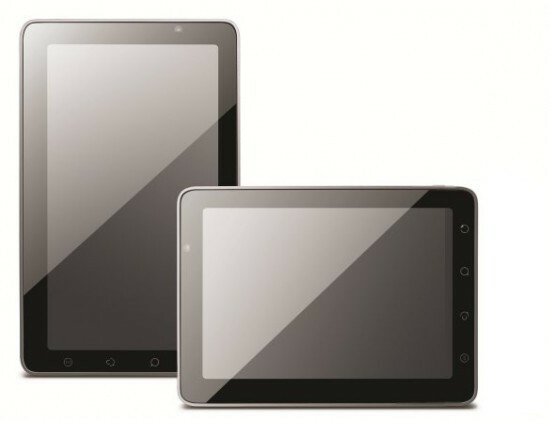 They will range in size and yes, one is said to be a 10-inch device. Due to the Kindle Fire’s large success, Amazon looks to be going all in on the hardware side of things and may indeed have a mobile phone up their sleeves as well. Recently, Amazon filled many positions in their company for software engineers that had experience working with wireless carrier networks. So, when and where can we expect them to launch these things? No clue, but with their Q2 earnings release set for July 26, we can expect some nosy questioners trying to put a finger on it. Another Judge in an Apple vs. Android Suit Finds Proceedings 'Ridiculous', Can We Stop All the Suing Yet?